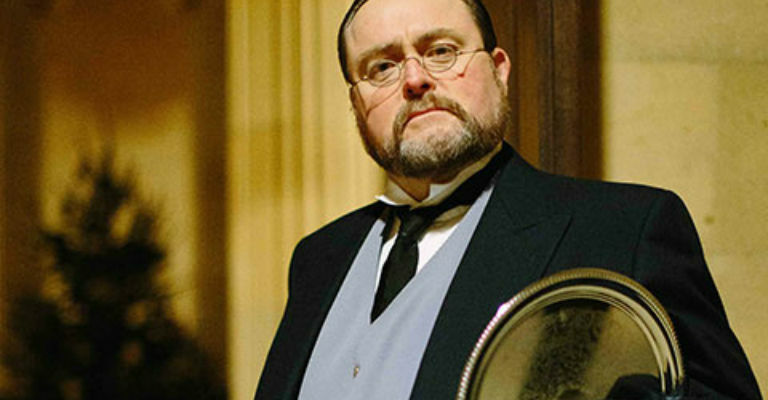 Being the Butler of a Victorian country house is no easy job. Do you think you’ve got what it takes? Make sure your shoes are polished, your clothes are immaculate and you’re standing up straight. Learn about the etiquette of a country house, from dressing a table to folding a napkin. But make sure you pay attention, as the master of the house won’t keep sloppy butlers around for long!